Our team of specialists is ready to help you. Book your appointment now! 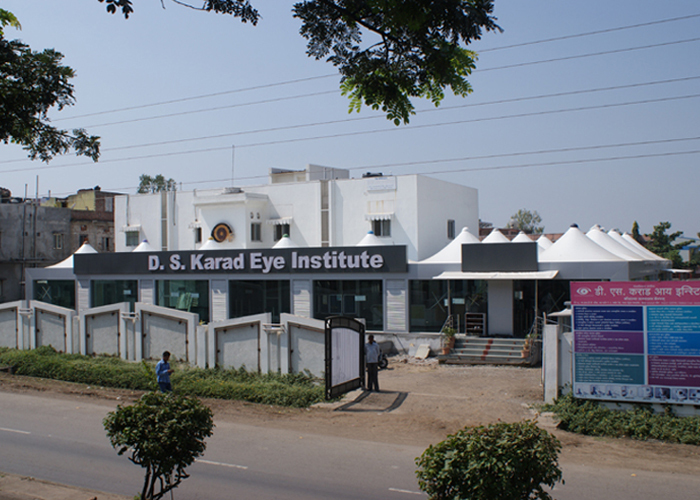 DS Karad Eye Institute Provide best quality healthcare services at much affordable rates for you. 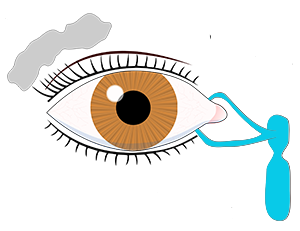 A cataract is a clouding of the lens in the eye that affects vision. Glaucoma is one of the major causes of blindness. 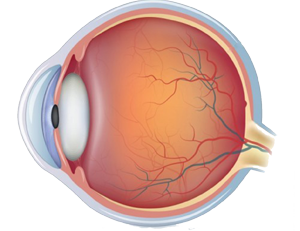 Retina is the innermost layer of the eye and is light sensitive in nature. 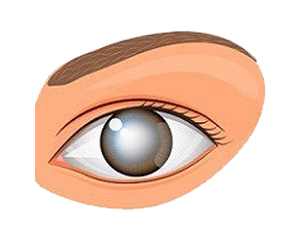 Cornea is the front part of the eye ball which is transparent and watch glass shaped. Dr. H.T. Karad is an eminent Eye Surgeon, Educationist, devoted teacher dedicated social worker and astute thinker. He is committed to Medical Profession and society at large Netra Pratisthan founded by him is an example of service above self. He believes that humanity is religion and service to poor and needy is worship of god. Well-known Teacher & Eye Specialist for last seventeen years. 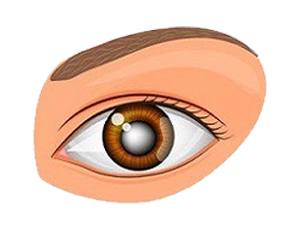 Operated on thousands of blind cases for cataract and many other operations – hundreds of Keratoplasties. - Eye Surgeon, YeshwantraoChavan Rural Hospital, Latur. - Executive President, Netrapratisthan’s Eye Bank, Latur. - Managing Trustee D.S. 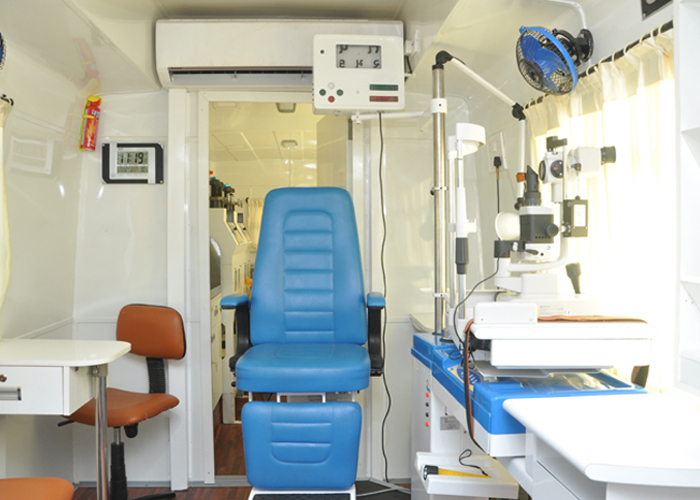 Karad Eye Institute, Kaushalya Hospital, Campus, MIDC, Latur. Our team of expert doctors join me in providing you the advanced eye care treatment to ensure you get healthy vision. Dr. H.T. 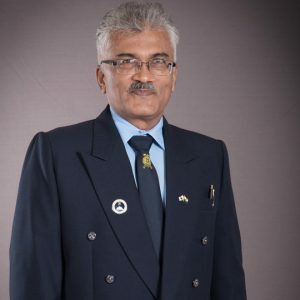 Karad is an eminent Eye Surgeon, Educationist, devoted teacher dedicated social worker and astute thinker. Dr. H.T. 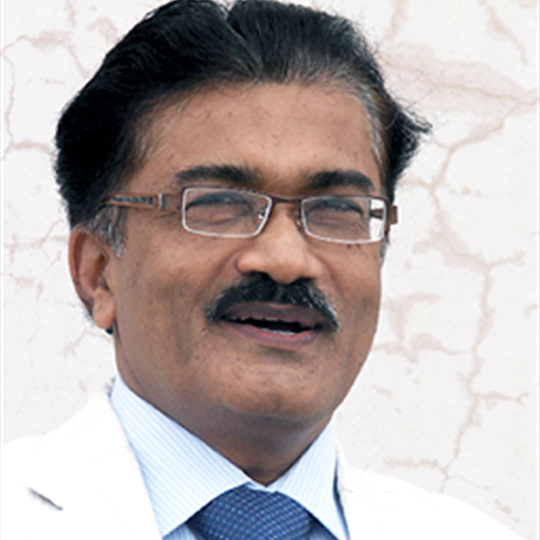 Karad is an eminent Eye Surgeon, Educationist, devoted teacher dedicated social worker and astute thinker. He is committed to Medical Profession and society at large Netra Pratisthan founded by him is an example of service above self. He believes that humanity is religion and service to poor and needy is worship of god. 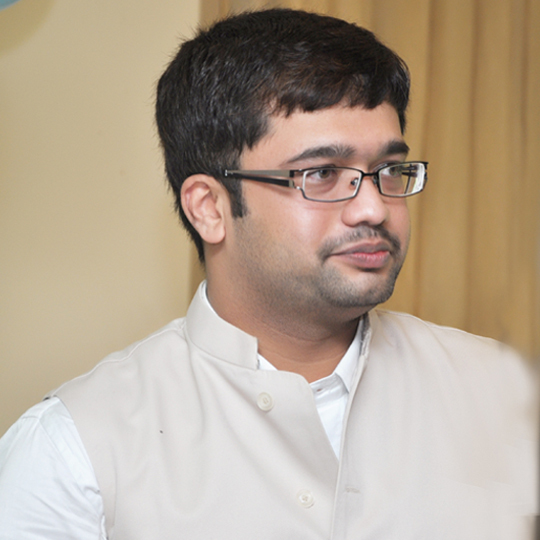 Dr. Sourabh Karad is an junior consultant at D S Karad Eye Institute, Latur, Asst. professor at Department of Ophthalmology, YC Rural Hospital, Latur. Since childhood having seen his father treat blind patients, Dr. Sourabh choose specialization in Ophthalmology because of his passion for eyesight and dedication to this area. He did MS in Ophthalmology at MIMER medical college, Talegaon (D), Pune in one of the oldest eye hospitals from the region. 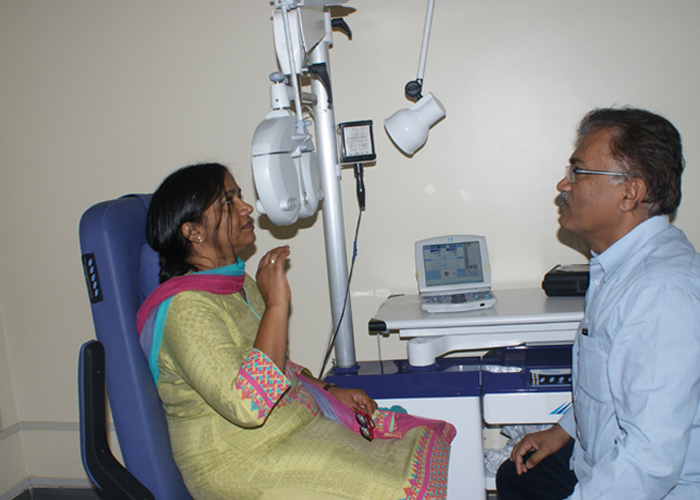 Dr. Varsha got inspired to do specialization in ophthalmology by looking at the tireless effort of her professor-ophthalmologist to use his knowledge to help all of patients. 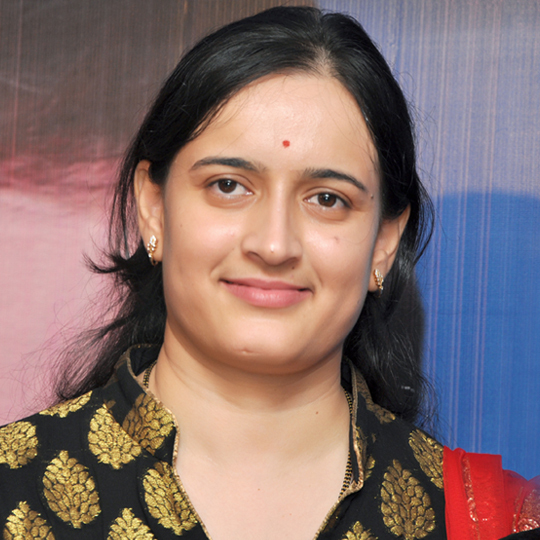 And from there her masters degree from MIMSR medical college, Latur helped bolster her true passion and talents to restore or improve a person's vision through corrective eye surgery. 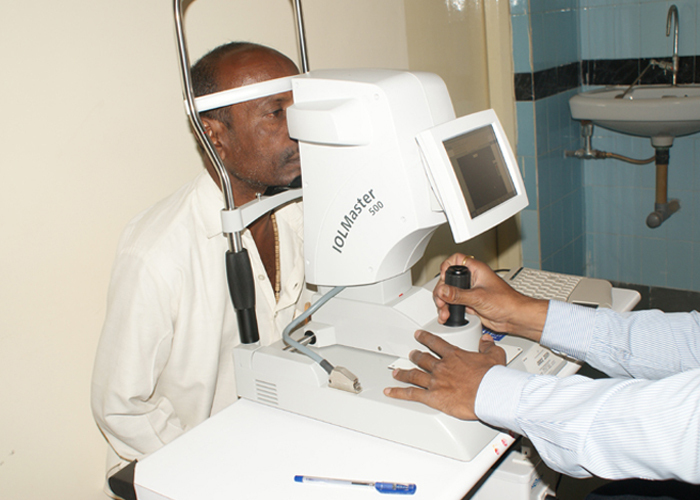 Mr. Sayyed has a good vision in his left eye as hospital has restored his vision. He again started his earning activities, now living his life happily with dignity. Mr.Sayyed was grateful to the staff and doctors of D. S. Karad Eye hospital for restoring his vision. Ms. Sangita is very happy. She said that now she can see the things clearly. Sangita and her daughter both were thankful to almighty and to D. S. Karad Eye Hospital for giving a meaning for her life. 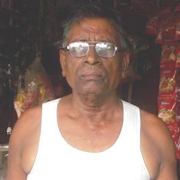 He got free treatment from D. S. Karad Eye Hospital and his right eye vision was restored now. 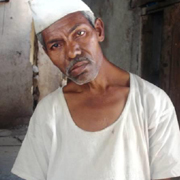 He thanked D. S. Karad Eye Hospital for giving him Sight and Life to see the world again, which he never expected. Now he is very happy as he can do the business as usual and earn enough to support his wife instead of depending on her. 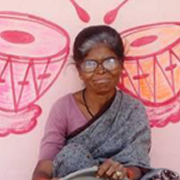 Ms. Dayabai is very happy person that she can see the things clearly through her Right Eye. 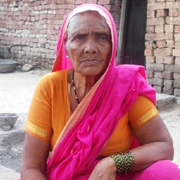 She was grateful to D. S. Karad Eye Hospital staff for giving her the life and Light of Vision to see the world again. To be the first choice super specialty eye hospital for patients and employees by providing best quality services with care, trust, transparency, sustainability, and ethical practices.